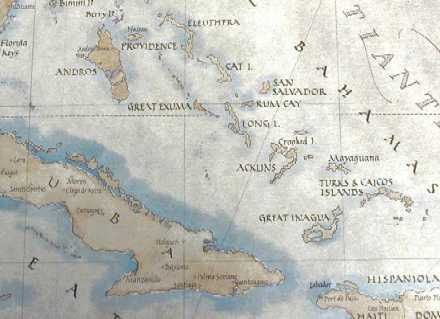 There are eight major islands in the Turks and Caicos chain. 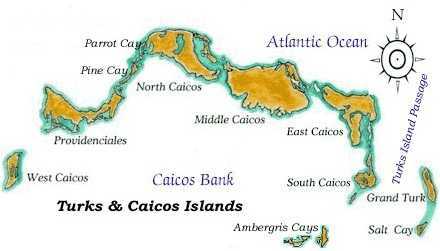 North Caicos, Middle Caicos, East Caicos and South Caicos. 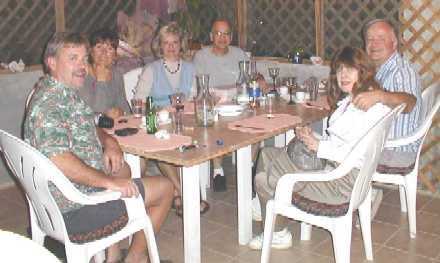 Population of Providenciales is about 24,000. Population of North Caicos is about 1500.
which is Haiti and Dominican Republic. with us to make sure everything was OK.
the transmit antenna on the previous trip. Thanks to all the SMC guys who helped us out with contacts. Apologies to anyone we did'nt hear...it wasn't for lack of trying! fairly kind to us and the pennants exhibited great directivity. breath-taking and well equiped QTH. celebrate good friends and great propagation! 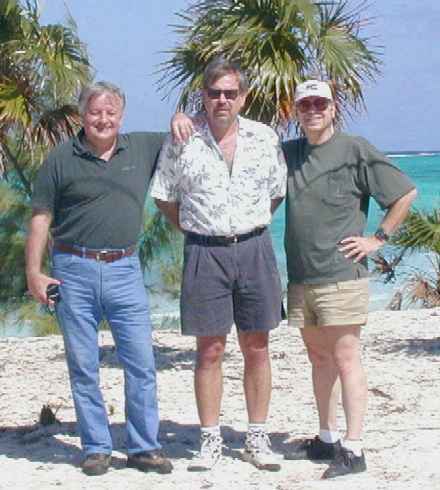 and VP5 / DXPedition pages?